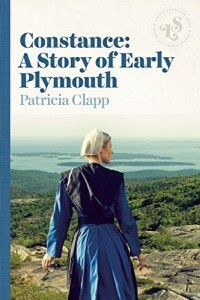 Patricia Clapp was born in Boston in 1912, and attended the Columbia University school of Journalism. Constance was a runner-up for the 1969 National Book Award for Children’s Literature. Her other books include I’m Deborah Sampson, King of the Dollhouse, Dr. Elizabeth, Jane-Emily, and Witch’s Children. She also authored many plays for children. She died in 2003.